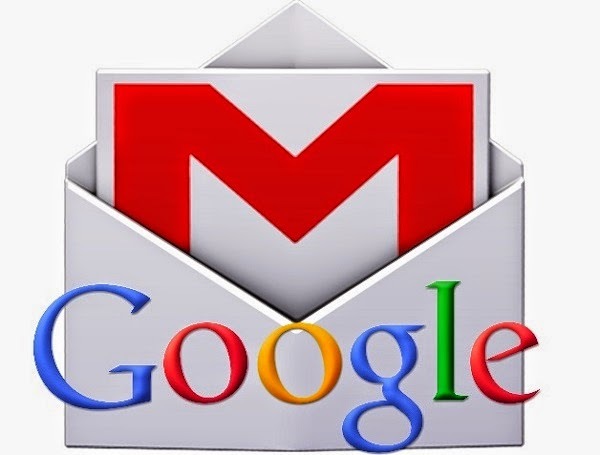 If you have been following the technology news lately then you might already know that an estimated 5 million Gmail email passwords have been leaked online. While this may sound very serious it’s actually not as security analysts have determined that the passwords appear to be several years old. The leaked passwords were also not the ones used to access Gmail accounts but rather to access certain websites where Gmail was used to register. Google has released a statement regarding this issue stating that of the 5 million leaked passwords around 2 percent of the username and password combinations might have worked to access the Gmail account. "We found that less than 2% of the username and password combinations might have worked, and our automated anti-hijacking systems would have blocked many of those login attempts. We’ve protected the affected accounts and have required those users to reset their passwords." There are several online services that allow you to check whether your email is included in the list however you will have to enter your email address and we’re not sure if these sites are just harvesting emails. So what can you do to secure your account? First you will have to assume that your account is included in the list (even if it is not). You will then have to immediately change your password. This is what I did with my account. You will want to choose a password that is difficult to crack. Try a combination of letters and numbers and make it at least 8 characters long. For better protection activate the 2 step verification feature that’s available for free. What this feature does is it adds another layer of protection to your account. Once you sign in to your Gmail you will be asked for a verification code that will be sent via SMS to your phone, through voice call, or through your mobile app. This means that even if your password gets compromised your account is still safe since the verification code needs to be entered. Finally, if you are using your Gmail account to log in to certain website don’t use the password of your email. Choose a different password.